The world’s most powerful combat helicopters are at your fingertips. Become a helicopter pilot and engage in combat missions across the world. 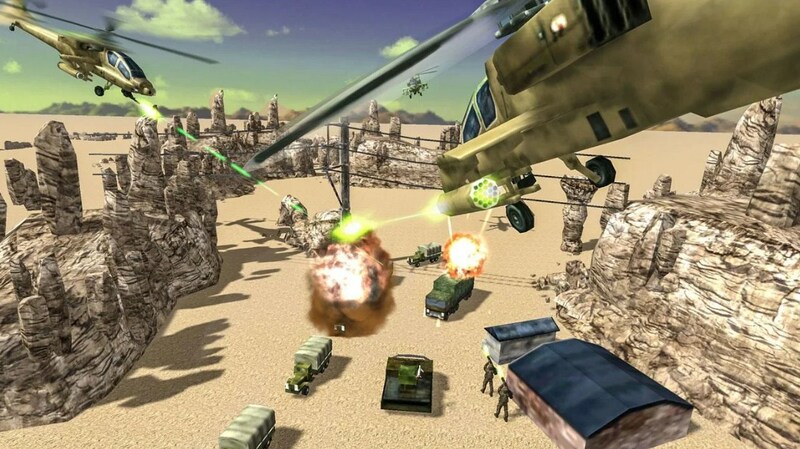 Gunship Helicopter Strike is the most immersive and realistic 3D helicopter battle action game available on Google Play. Launch the attack on the most dangerous terrorists now! 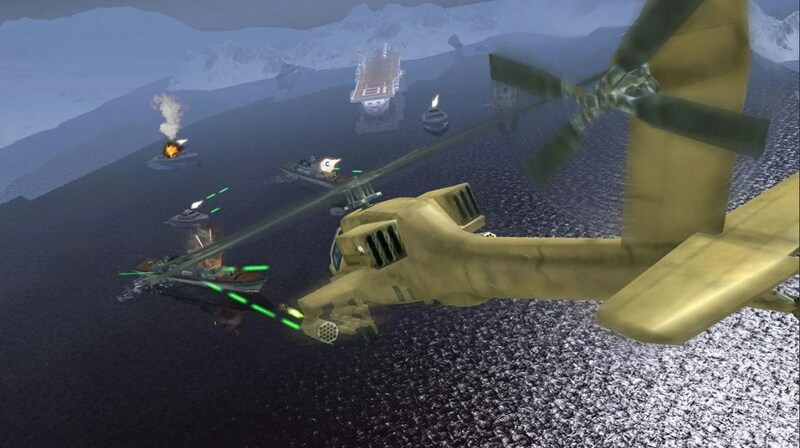 Realistic models: Apache, Chopper, Gun ship, war ship and more. Multiple weapons: shoot RPG, machine gun, sniper, and more. 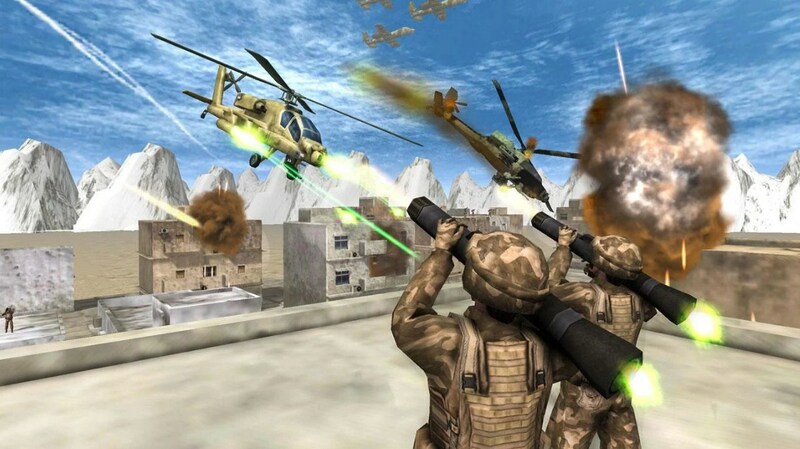 Gunship helicopter attack action game is most realistic and immersive and available on App store and Google play. You need to launch it on dangerous terrorist as well! Use this powerful machine gun and missile to handle the enemies. This mobile game has powerful helicopters. You can use missile and gun machine of enemies. You can guide it with helicopter and also demolish the emeries based on world’s best experience. You can use skills for this action based game. Gunship strike puts it on seat which is called most powerful helicopters. Strategically you can fire with powerful guns and devastating missiles to hordes enemies in the world. Guide and demolish the enemies. The most advanced and powerful helicopters which are on your fingertips. It means you can engage the world in mission. 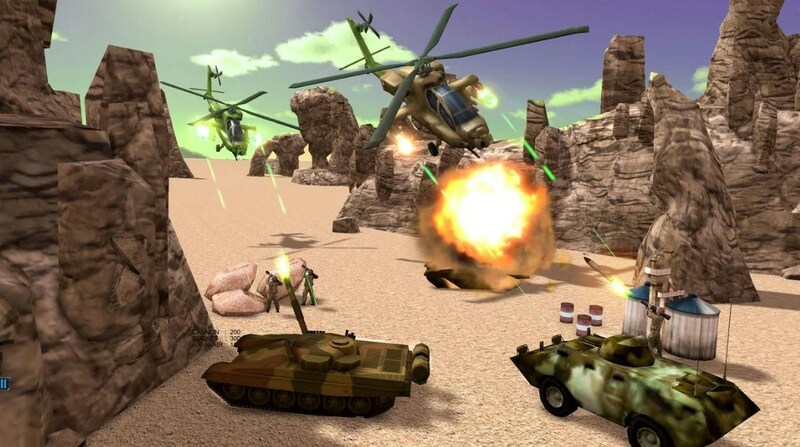 This is most realistic and immersive battle action mobile game available on Play store and Google play. You can launch it for attacking with dangerous terrorists.